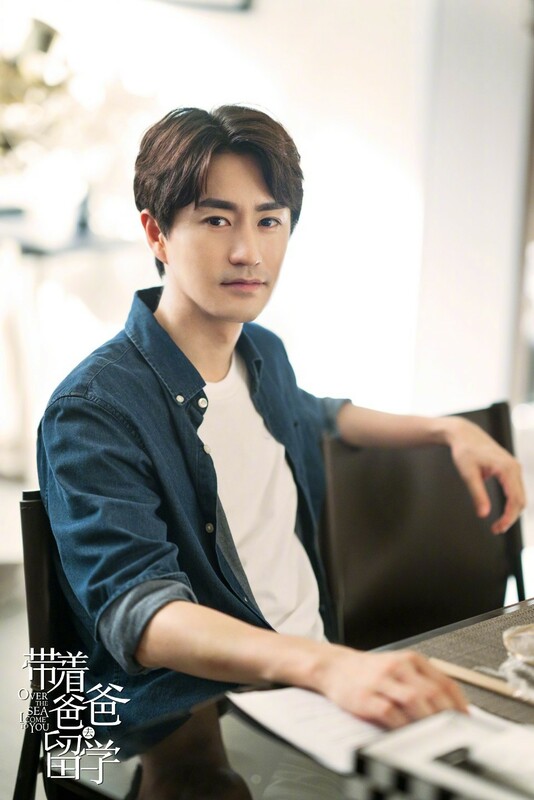 He befriends Beijing-born Lin Sa (Xin Zhilei), a former executive who had resigned from her high-paying job to marry into a rich family and become a young step mother to Wu Dandan (Jiang Yiyi). While there, he also gets entangled in landlady Liu Ruoyu’s (Liu Mintao) family problems. 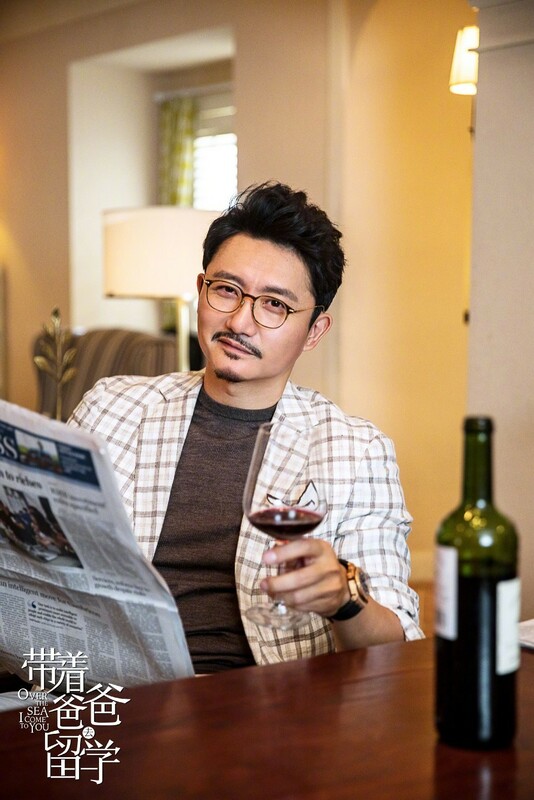 Costars include Yang Le (Coffee Prince) as Sun Zhuofei, a lawyer who still carries a torch for his former classmate Lin Sa and Tan Jianci (Never Gone) as Liu Ruoyu’s son Chen Kaiwen. Directed by Yao Xiaofeng (May-December Love, Mr. 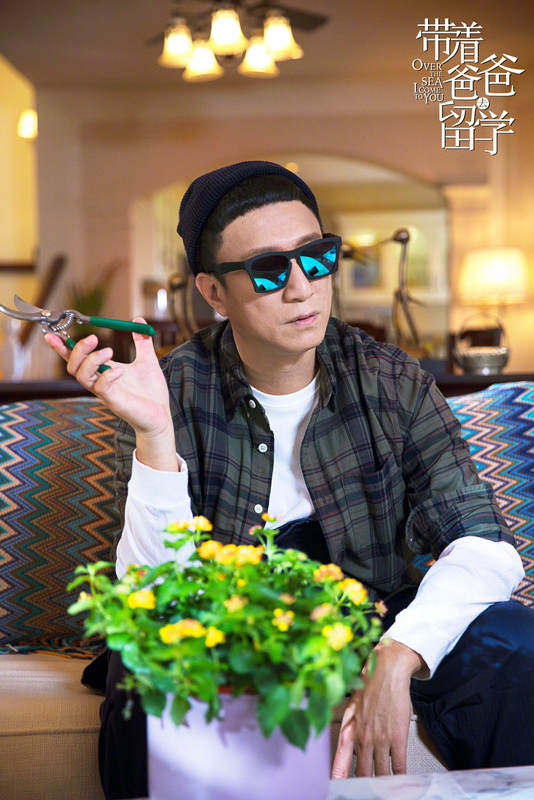 Right), and written by Liu Ke, the 45 episode drama recently wrapped up filming in Europe. 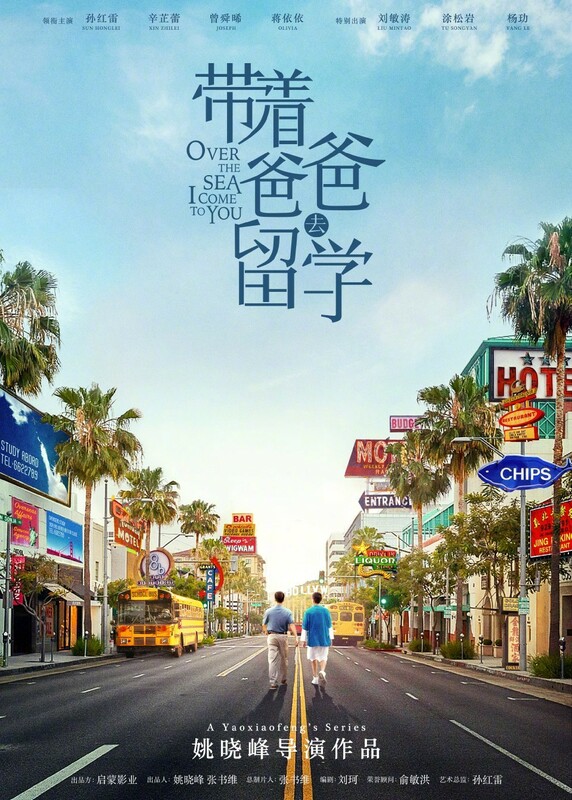 This entry was posted in Drama, Mainland China and tagged JIang Yiyi, Liu Mintao, Over the Sea I Come to You, Sun Honglei, Tan Jianci, Tu Songyan, Xin Zhilei, Yang Le, Zeng Shunxi by XDramasX. Bookmark the permalink. I’m really excited for this! Solid team plus a couple of my biases. I wonder how much English the cast will be speaking. How do I know I’m old? 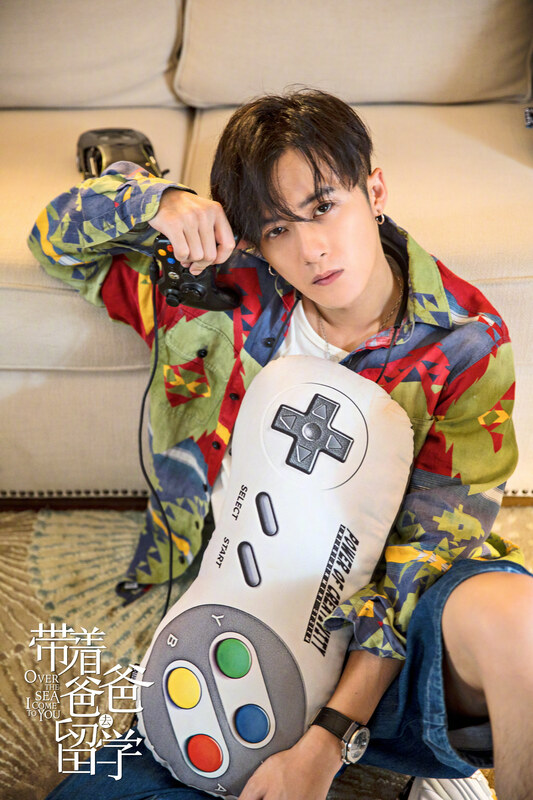 See that oh-so-retro Nintendo controller pillow? I remember when that controller was introduced. We were all so impressed by the ergonomic advancement of rounded corners. I think I may have graduated from Auntie to Granny …. Is that Granny-level? Or would I have to throw down the Atari paddle controller?